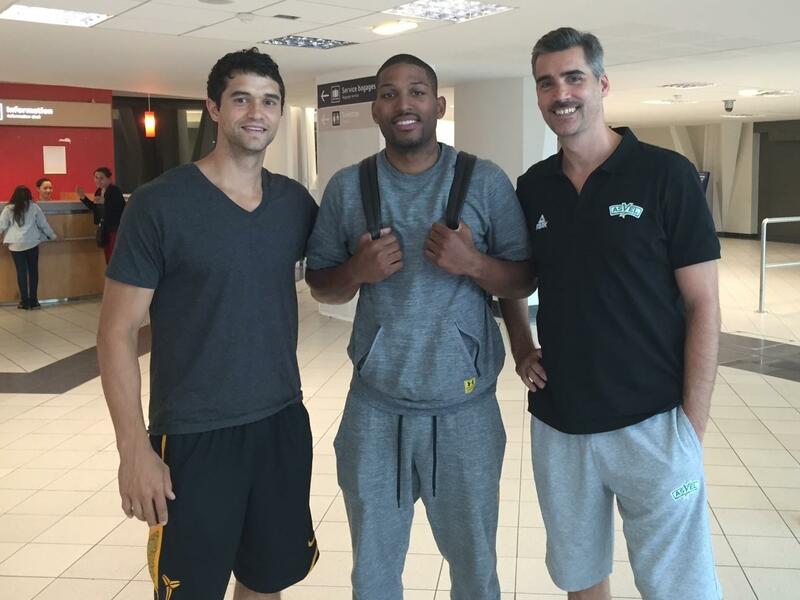 The Head Coach and the General Manager of the Asvel Basketball Club in Lyon met recent Penn State graduate DJ Newbill at the airport as he arrived in France. Newbill is anxious to start training with the team and looks forward to playing in the highly competitive French first division. One of his teammates with Asvel will be Ahmad Nivins, a 2009 graduate of Saint Joseph’s University. 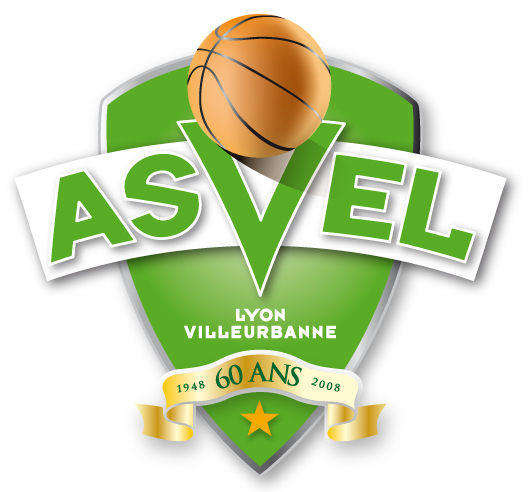 Asvel has won the French league Championship at total of 17 times. Slim is a great teammate I’d love to see you guys cut down some nets!